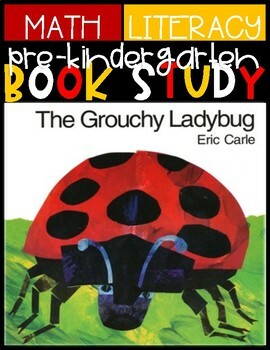 The Grouchy Ladybug (Book Study) "Telling Time"
The Grouchy Ladybug (Eric Carle): Help students learn about time. 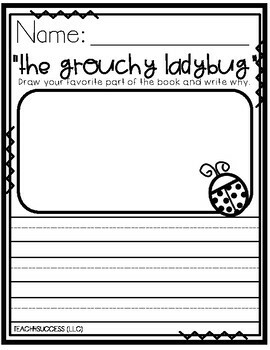 Students will be excited to learn about time with this mini awesome product. 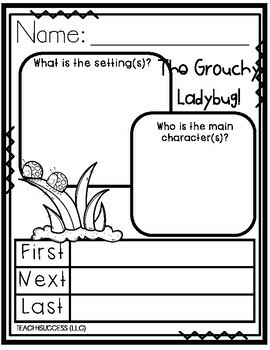 Time puzzles: Students will be able to match the time word, clock and character to complete the sheet provided. 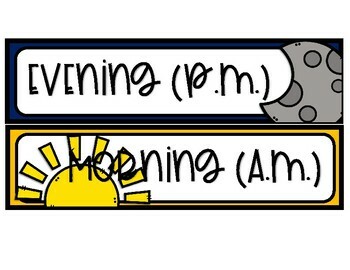 Clock: Students will read the clock then clip the correct time.